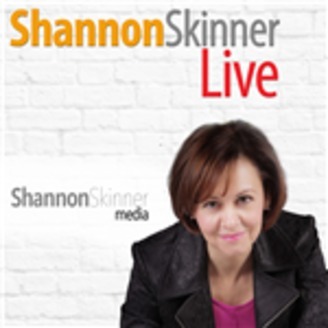 Hosted by Shannon Skinner, SHANNON SKINNER LIVE is a weekly lifestyle show that uncovers the stories and solutions to living an extraordinary life and making this world a better place. Each week features experts, change-makers and visionaries from around the world. We talk about subjects you won’t hear anywhere else! 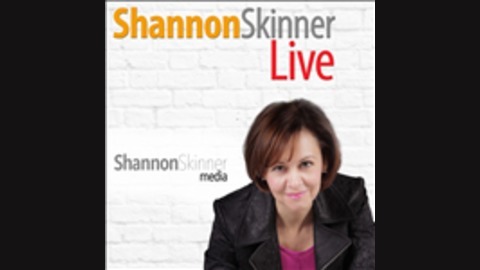 Shannon’s gift is unlocking hearts and opening minds, which she has become known for as host of her own popular television show and online platform, ExtraordinaryWomenTV.com, the ultimate online life-guidance resource for women. When you live your best life, you are changing the world. Host Shannon Skinner speaks with the Queen of Surfing, Veronica Grey, about her environmental documentary 'The Worst Shark Attack Ever,' which is introduced by Leonardo DiCaprio and includes The Cure, her innovative shark repellent gear, and her book 'Healthy, Wealthy and Wise' on healthy living.